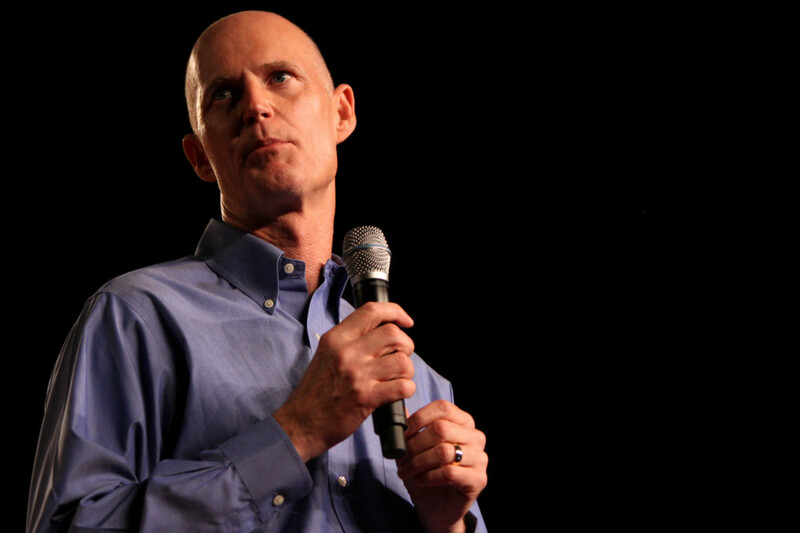 Rick Scott has been foiled by someone who actually read the Constitution. Governor Rick Scott speaking at CPAC FL in Orlando, Florida. Photo by Gage Skidmore. 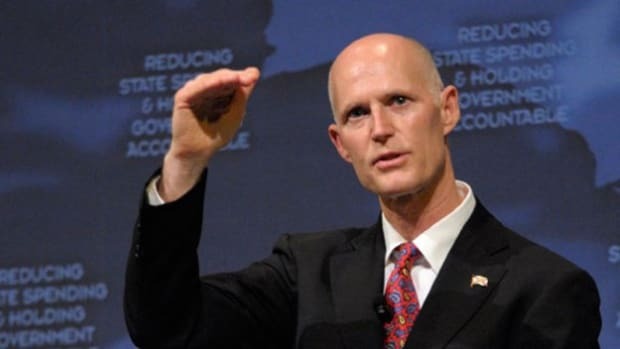 On Monday, Florida Governor Rick Scott&apos;s latest attempt to disenfranchise voters was thwarted by a federal court judge and the governor was reprimanded for his "irrational" decision. Last week, Hurricane Matthew ripped through Northwest Florida causing flooding, government closings and halting mail delivery. In the wake of the storm, the Florida Democratic Party asked Scott to extend the deadline for voter registration, but he refused. 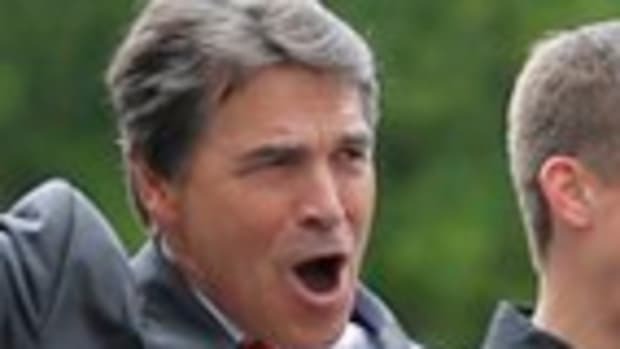 The governor, who is also the chairman of a Donald Trump super PAC, said,"I&apos;m not going to extend it. Everybody has had a lot of time to register." 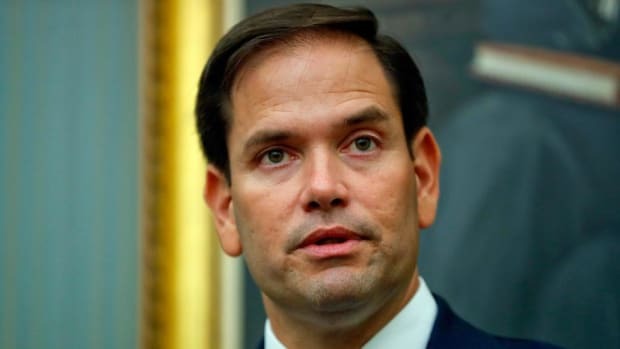 "Quite simply, it is wholly irrational in this instance for Florida to refuse to extend the voter registration deadline when the state already allows the governor to suspend or move the election date due to an unforeseen emergency," Walker wrote in a 16-page order. 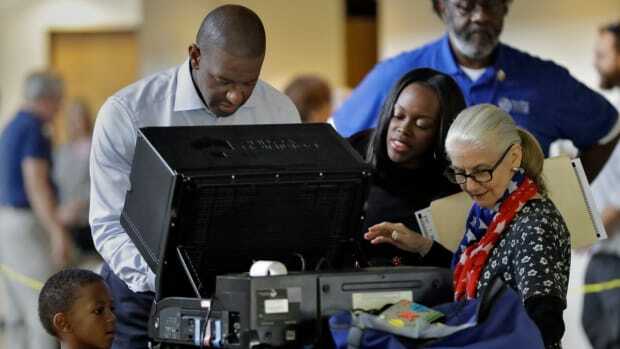 "If aspiring eligible Florida voters are barred from registering to vote, then those voters are stripped of one of our most precious freedoms." This isn&apos;t the first time Rick Scott has impeded the inalienable right to vote. In 2011, under the guise of "voter fraud prevention" the governor signed a bill into law that cut early voting days and added restrictions making it harder to update voter registration at the polls. The result was catastrophic. 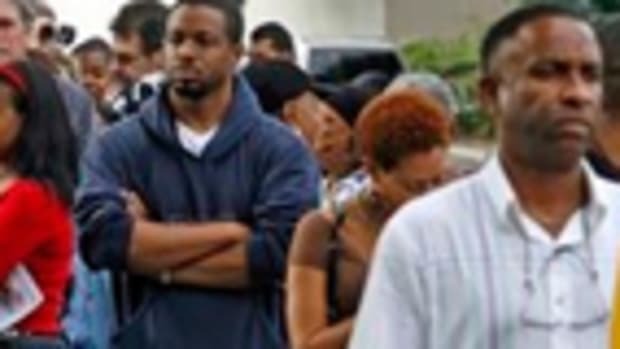 In 2012, reports estimate that over 200,000 people failed to cast votes because of the long lines caused by Rick Scott&apos;s actions. 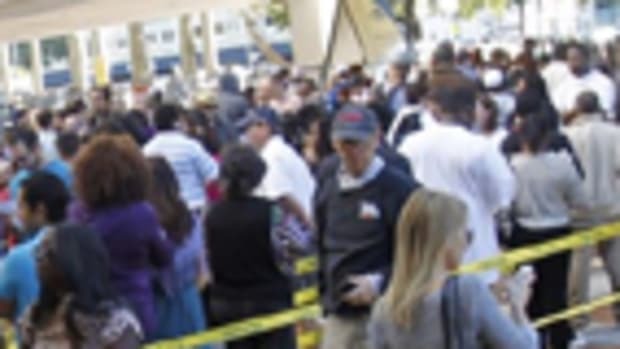 Voters who stuck it out report having to wait as many as 7 hours to cast their ballots. Many of the people forced to wait in the lines were the poor and elderly--which is exactly what the GOP wanted when Scott signed the bill. Scott&apos;s attempt to deny thousands of people the right to vote in the wake of a hurricane, however, is one his lowest acts as governor. Voting should be made as easy as possible, but Republicans strive to make it more difficult in order to win elections. The reason? The fewer people who turn out to vote, the better the chances the GOP has to win. Voter ID laws--which Florida has-- are prime example of how effective Republican voter suppression is. 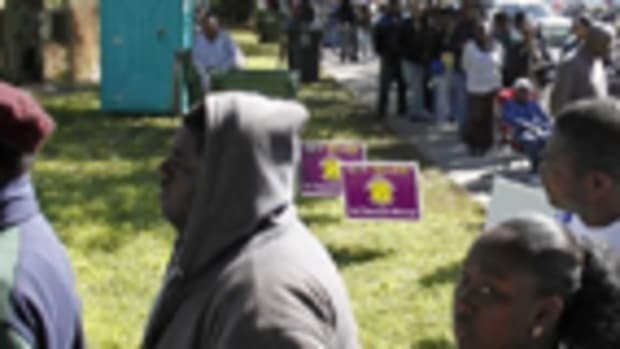 “Democratic turnout drops by an estimated 8.8 percentage points in general elections when strict photo identification laws are in place,” compared to just 3.6 percentage points for Republicans...a strict ID law could be expected to depress Latino turnout by 9.3 points, Black turnout by 8.6 points, and Asian American turnout by 12.5 points. For Latinos in the general election, the predicted gap more than doubles from 4.9 points in states without strict ID laws to 13.5 points in states with strict photo ID laws. Fortunately, for Florida voters, Judge Walker prevented the GOP from using the storm to their advantage. He understood that eligible voters deserve every opportunity to register and that right should not be impeded by partisan politics. There is another hearing on Wednesday and the judge will decide whether or not to extend early voting until October 18. Just How Corrupt Is Florida Governor Rick Scott?